What Does Water Resistant Mean for a Swiss Sports Watch? 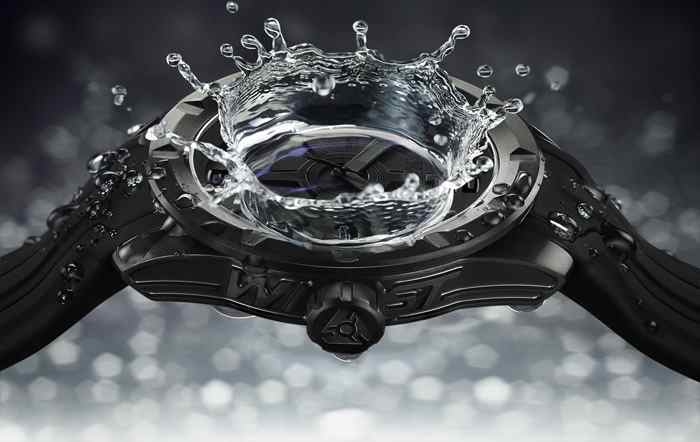 Wryst Swiss sports watches are water resistant from 50 to 200 meters. The water resistance rating vary from 100 Meters for the Wryst Airborne, Wryst Motors and Wryst Shoreline, Wryst Force sports watches collections, and 200 Meters for the Wryst Ultimate Extreme Sports watch collection with screw down crown. The Wryst Automatic 2824 has been tested to 5ATM but is not advised to be in contact with water. How resistant is my watch exactly? The water resistance of a watch does not take into account the ability of the watch to stay water resistant as it ages. Be aware that temperature fluctuations and external influences, for example due to solvents, cosmetics, dust or shocks, caused by impacts or sudden movements, can fundamentally affect water-resistance. Often a watch gets hit by a shock onto the crown or crystal without leaving visible marks, but the internal parts could become damaged and the watch will no longer be water resistant. You also need to consider that seals and sealing systems in particular are subject to wear and tear and natural ageing, e.g gaskets at the crystal, crown and case back. We strongly advise that before engaging in activities that could subject your watch to extraordinary stress like temperature shocks from hot to colder water, team sports, jumping into water from more then 3 feet/1 meter, deep diving, big wave surfing, etc. you are advised to remove your watch. The moving parts of the watch (crown, buttons, pushers etc.) should not be operated under water. Before wearing the watch in or under water, you should also make sure that all moving parts are in their rest position, especially the screw-on crown must be firmly tight. After use in water your sports watch may have been spoiled so it should be rinsed with clear water and then cleaned and dried. But remember, if you wear your watch while in the shower, it would be exposed to a higher normal temperature, heating up the inside of the watch. If just before you were in a cold weather or colder water then your watch can form condensation. The same could be said of the reverse process, by getting the watch cold, then heating it up. What can cause condensation in my watch? We highly recommend to avoid exposing the watch to cold water and also to hot showers, heated pools, jacuzzi, sauna etc as condensation can be a problem. A sealed watch will pick up body warmth and this remains in the case and all metal parts including the watch movement. If the watch is then suddenly plunged into water that is some degrees colder or hotter, the air inside the watch can create water vapour and moisture can then be observed under the crystal and become visible as small droplets under the glass. The water created within your timepiece can then damage the dial and also the movement. What is humidity and what can it do to my sports watch? 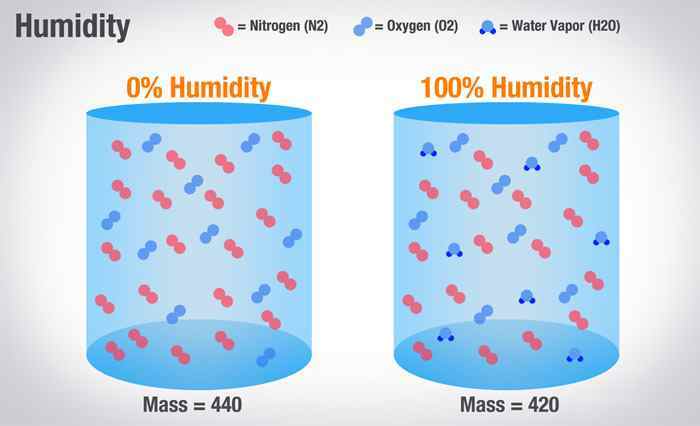 Humidity is the amount of water vapour in the air. Water vapour is the gaseous state of water and is invisible. On average, there is a percentage of humidity in the air of between 60 to 70% worldwide. Think of it as there is more water in the air than oxygen. When air is cooled it cannot hold as much moisture as when the air is warm. The moisture in the air is released in the form of droplets, called condensation. This process is similar to what happens when air cools forming dew on cold surfaces. Water condensing on a glass or on the inside of windows during winter, is the result of the glass surfaces' temperature cooling below the dew-point of the air which is in contact with them. According to guidelines issued by the Federal Trade Commission, since the 1960's, watch marketers are not allowed to label their watches "water-proof". This aided watch brands to achieve truthfulness and accuracy of product labelling and advertising. Even watches designed for deep-sea diving cannot claim to be waterproof. The seals that keep water out are not completely impervious and their effectiveness can be reduced over time with age, deterioration, and exposure to chemicals. This concept is recognized globally when dealing with precision timepieces. Whatever happens to your sports watch do not under any circumstances open the watch by yourself. The water resistance of your watch should be serviced and tested at least once a year by Wryst Timepieces after sales services only. Very useful information for taking good care of your sports watch with use in water. I learned a lot. Thanks! It has a cool an stylish look , I like the sporty look an the colors. Hi I am keen in the watches. Are the watches automatic? Is there any retail shop in Singapore selling?